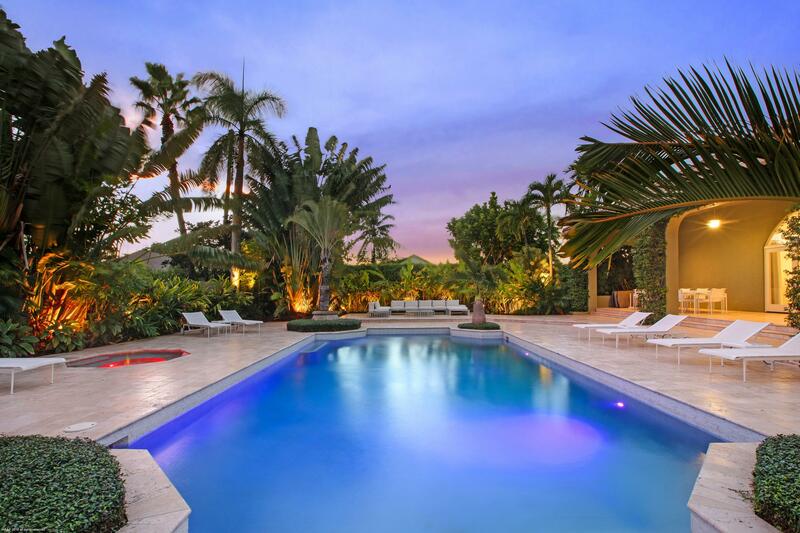 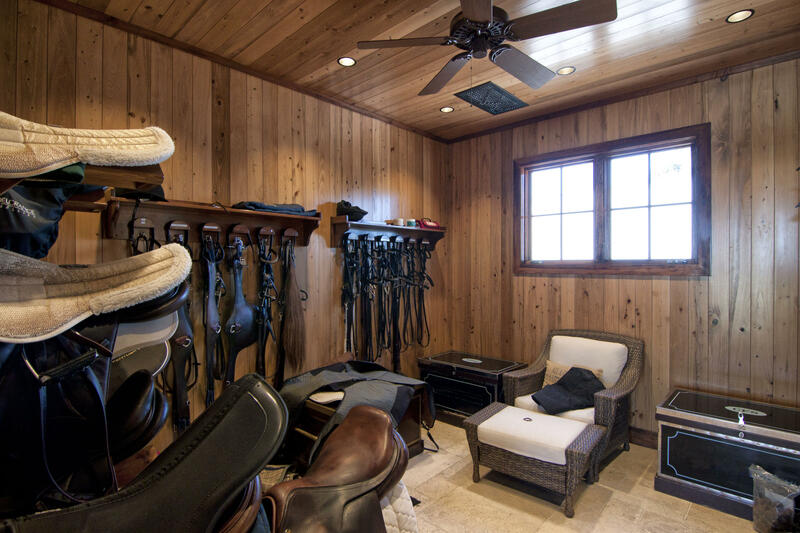 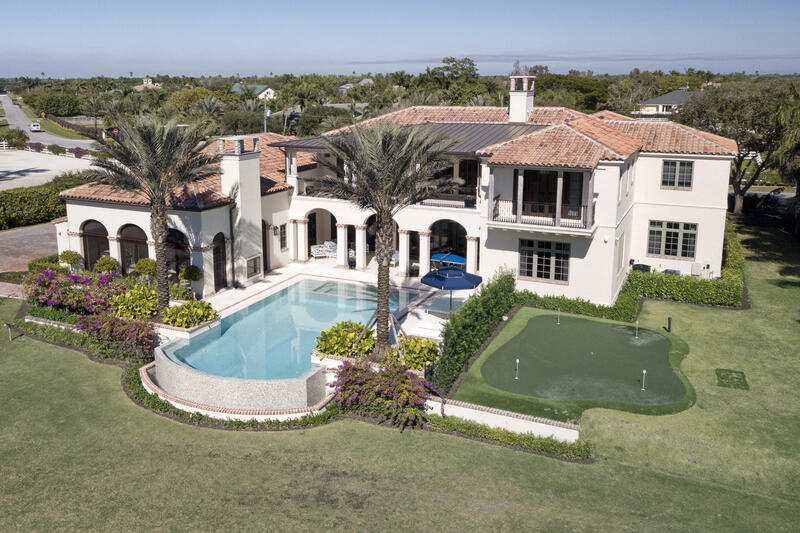 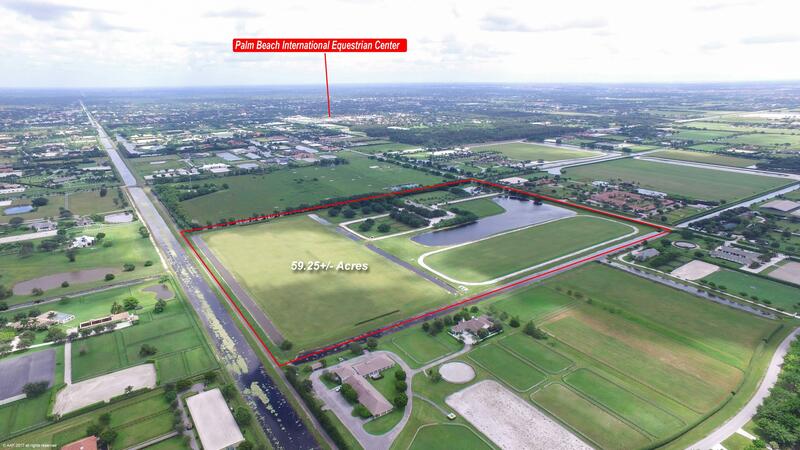 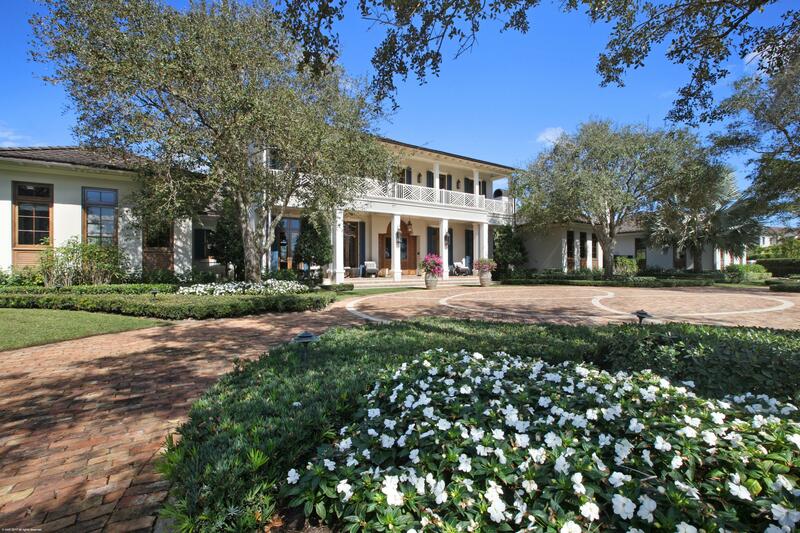 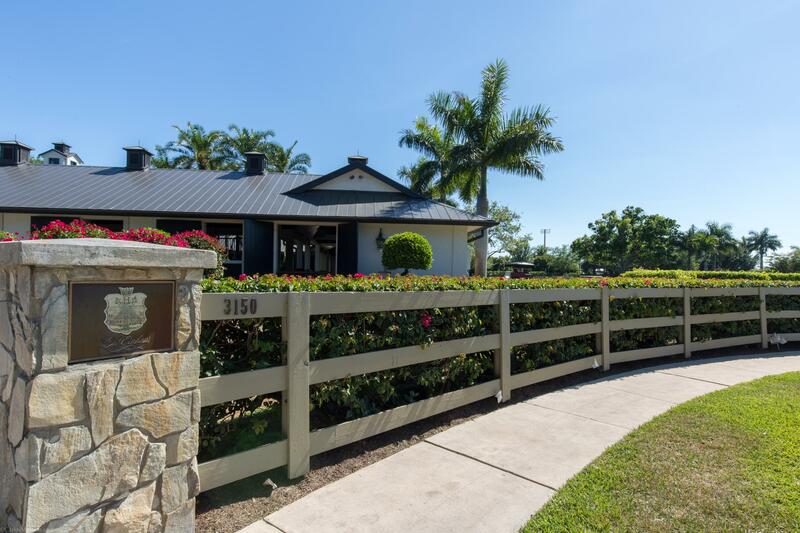 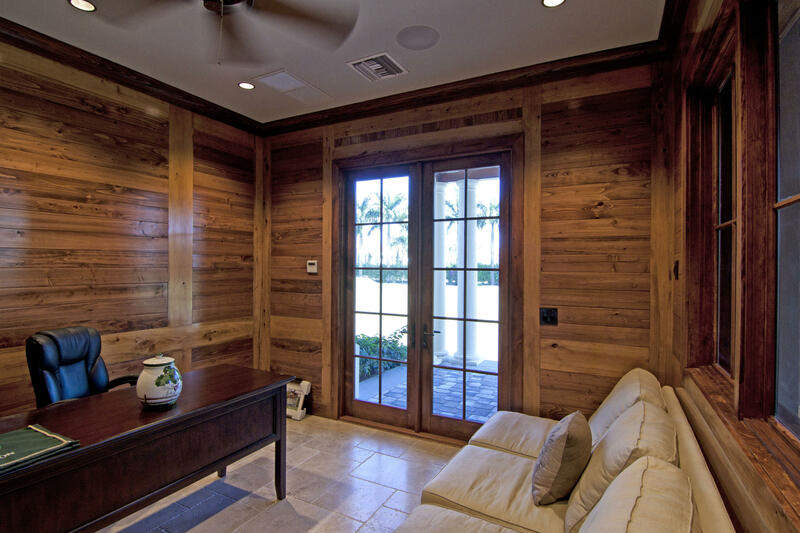 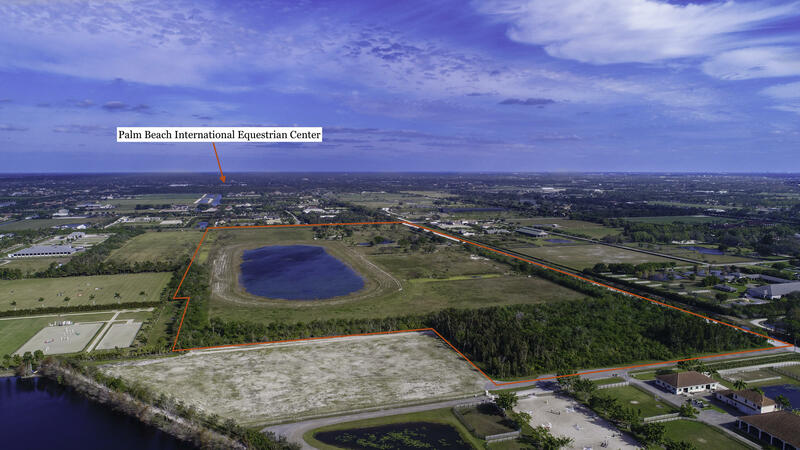 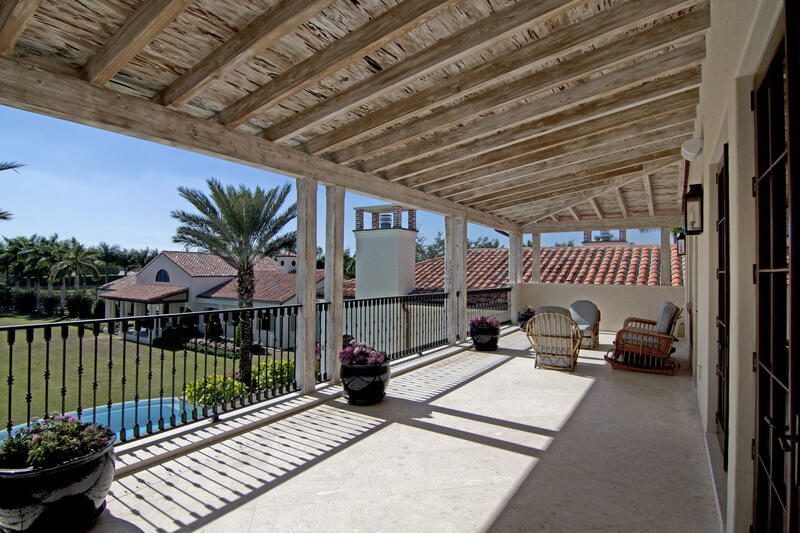 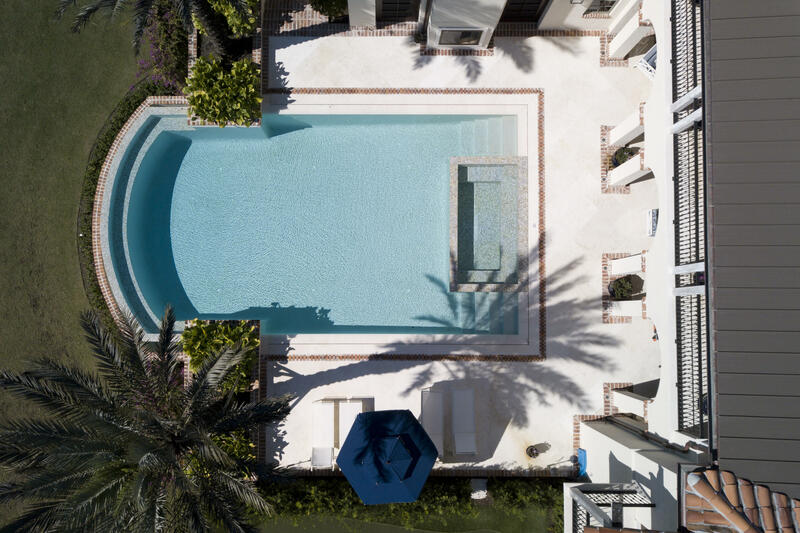 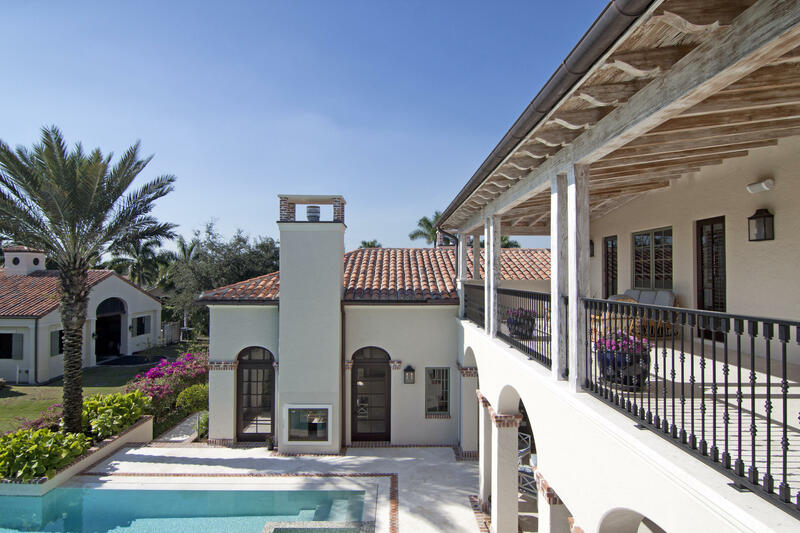 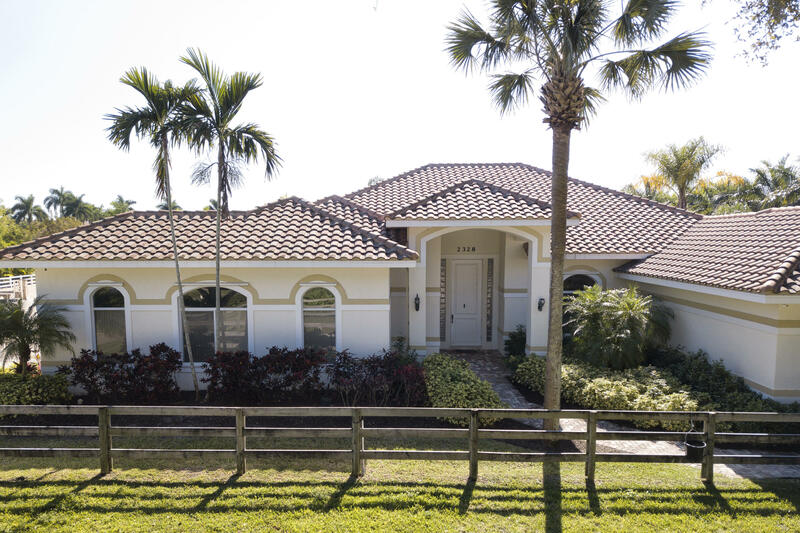 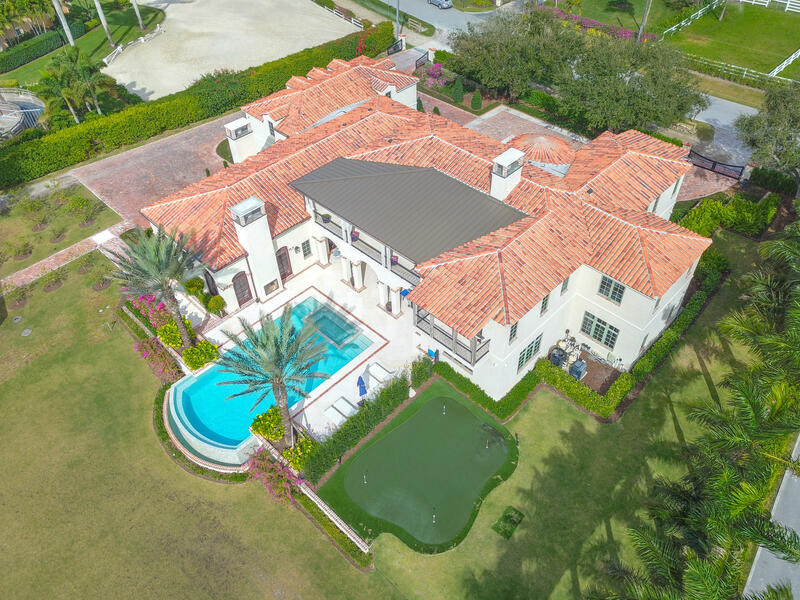 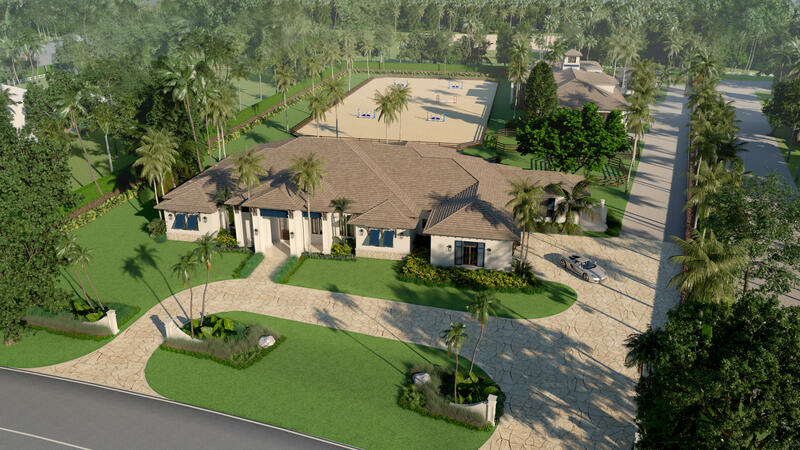 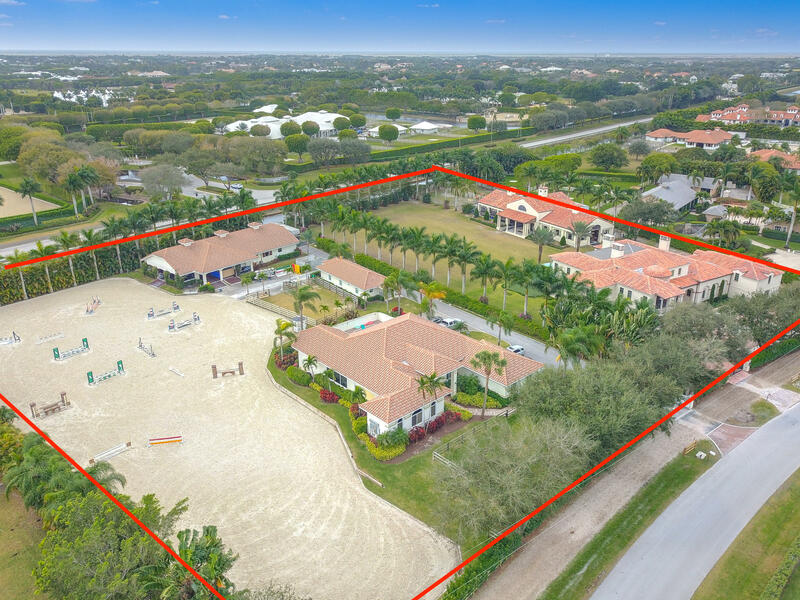 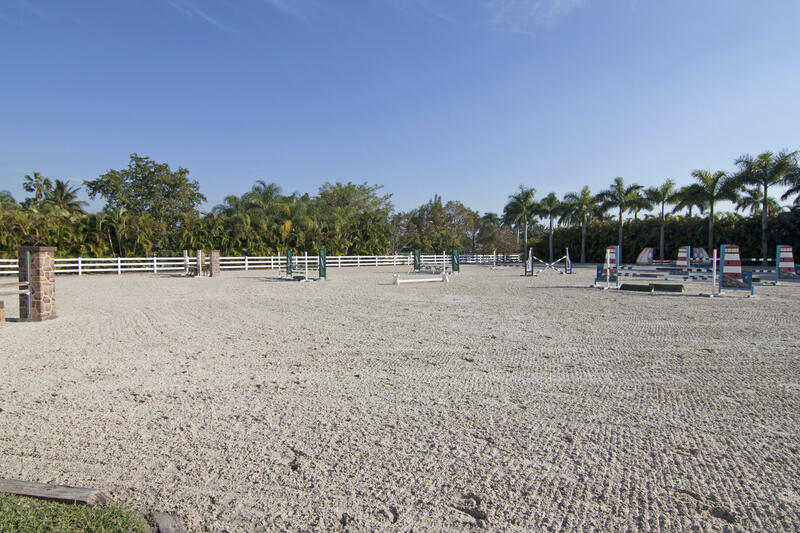 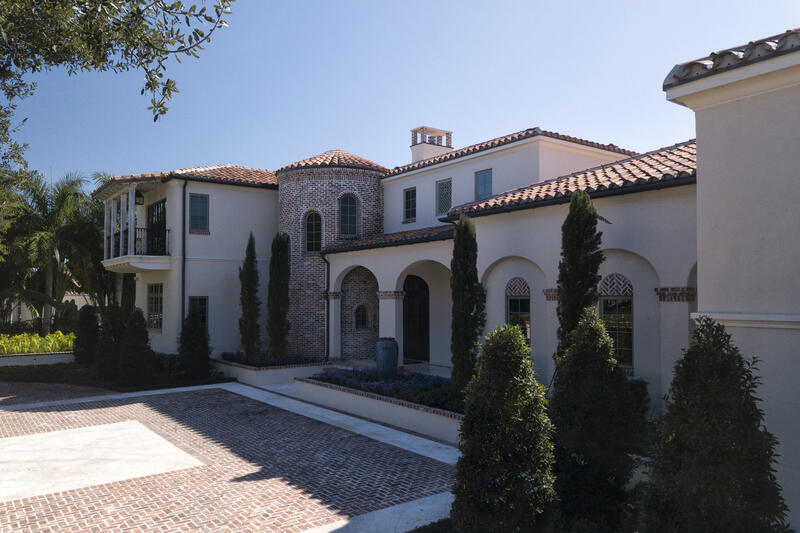 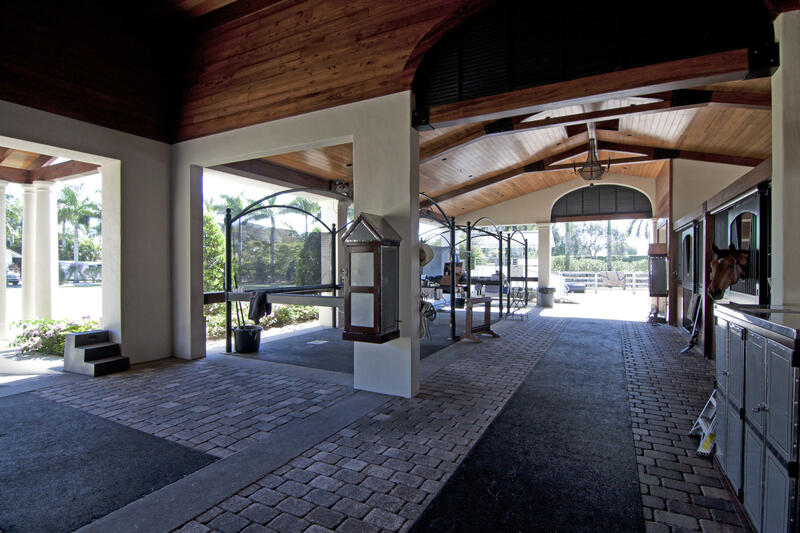 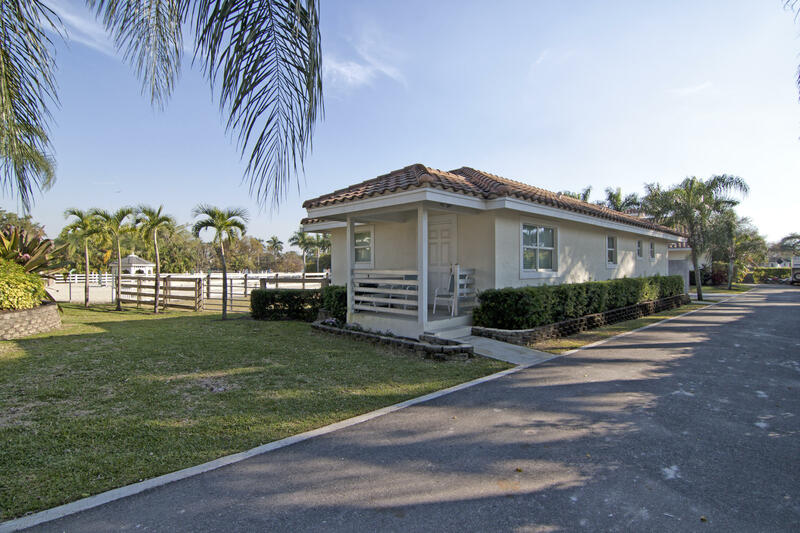 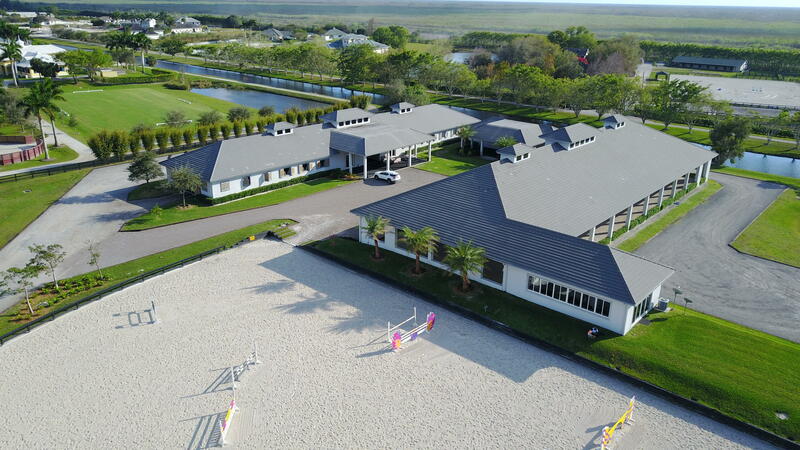 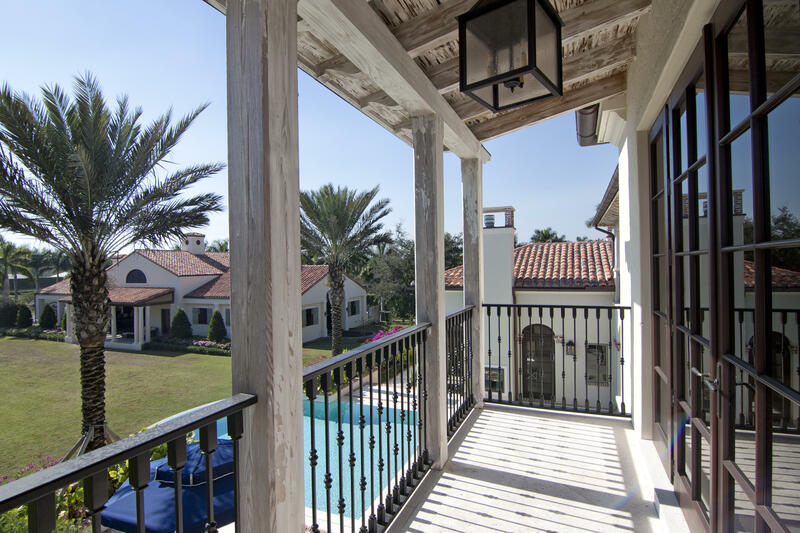 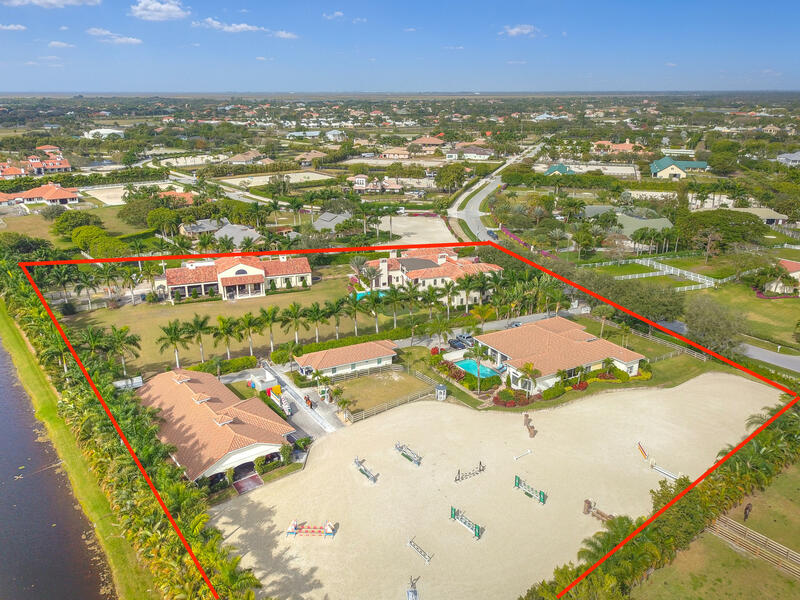 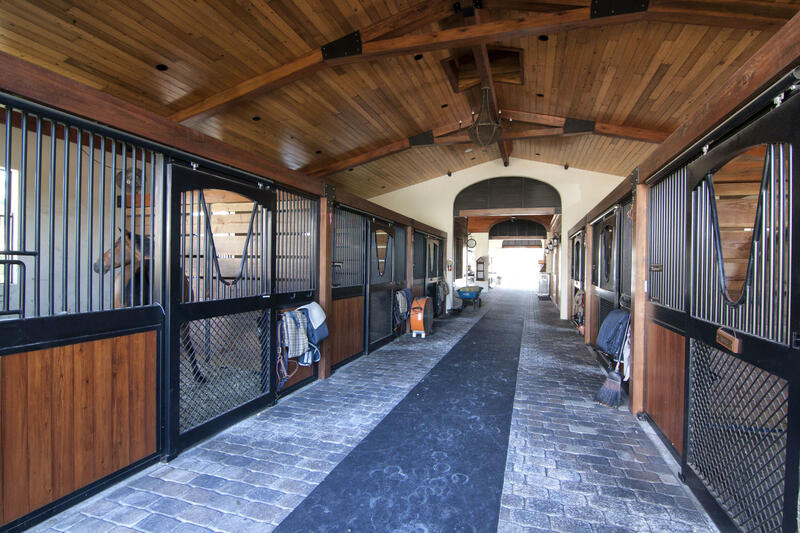 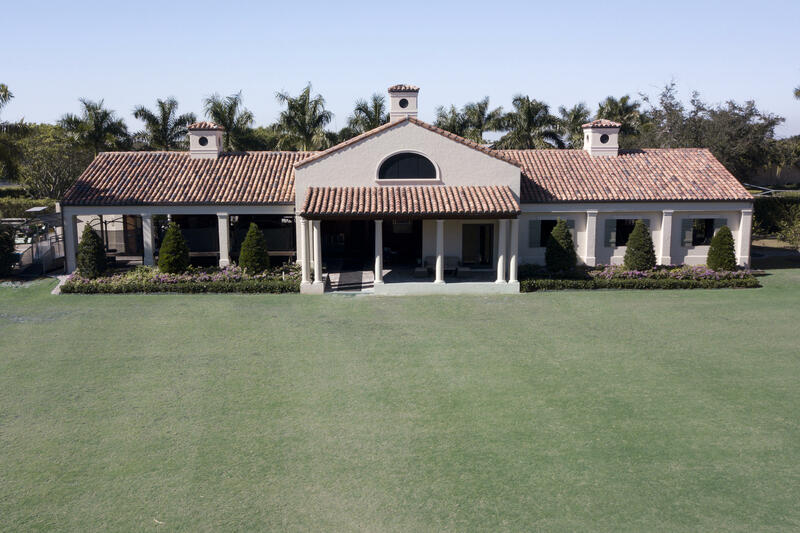 Palm Beach style luxury equestrian compound designed by architect Roger Janssen, just steps from the horse show. 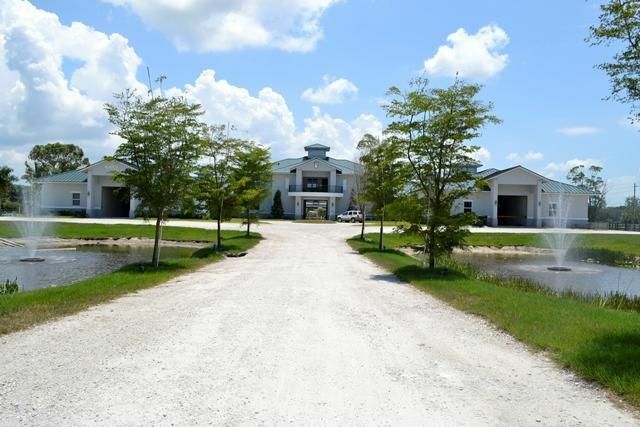 Two lots totaling over over 4 acres are comprised of a newly-constructed 5-bedroom plus office house with attached guest apartment over the garage, two 8-stall barns, a 4-bedroom staff house with pool, and a 3-bedroom staff apartment. 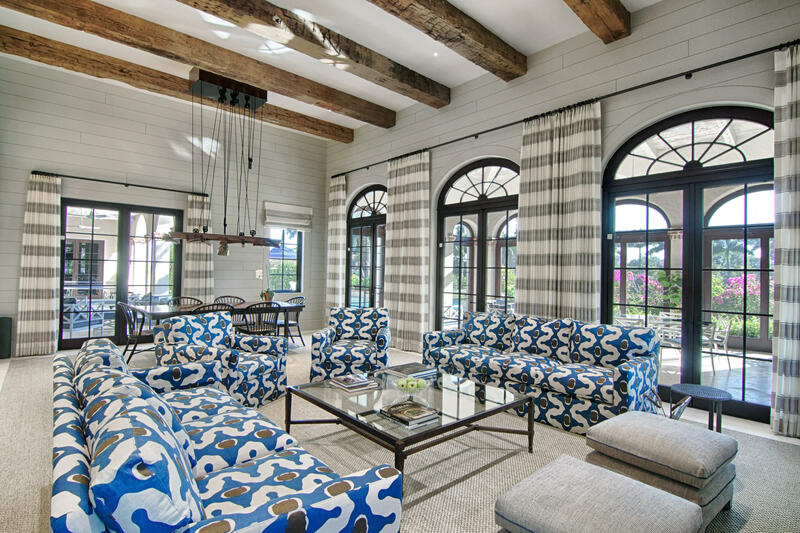 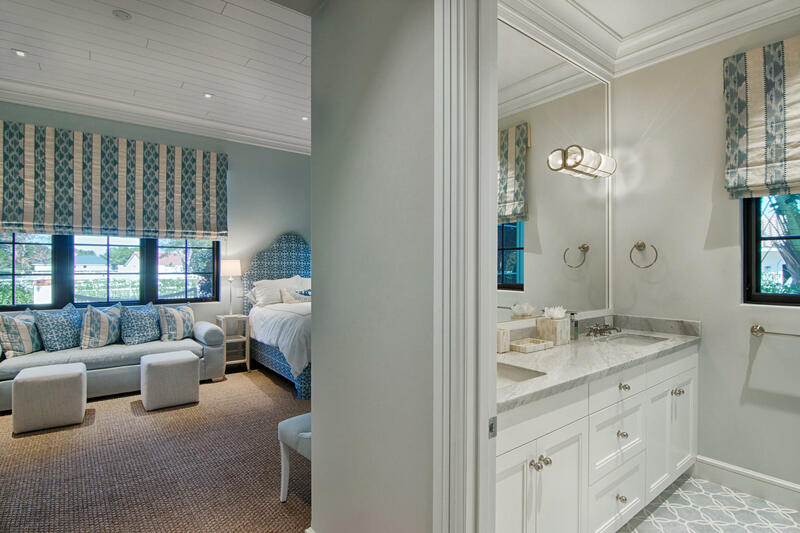 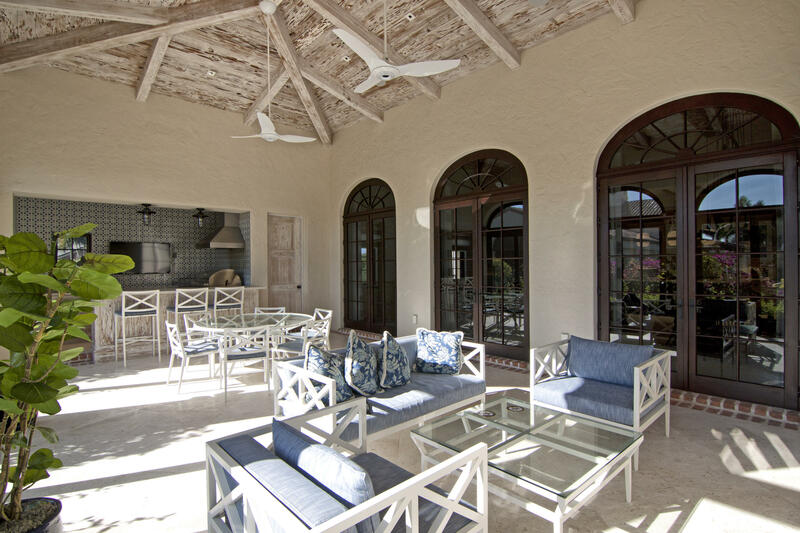 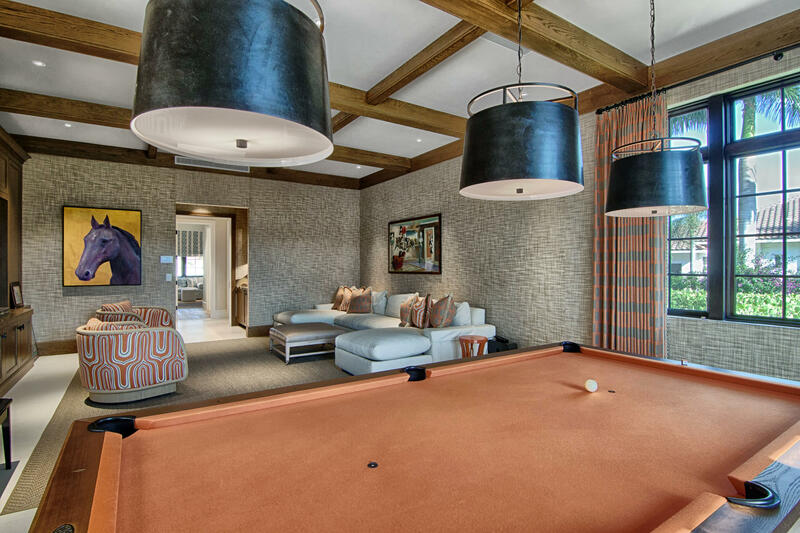 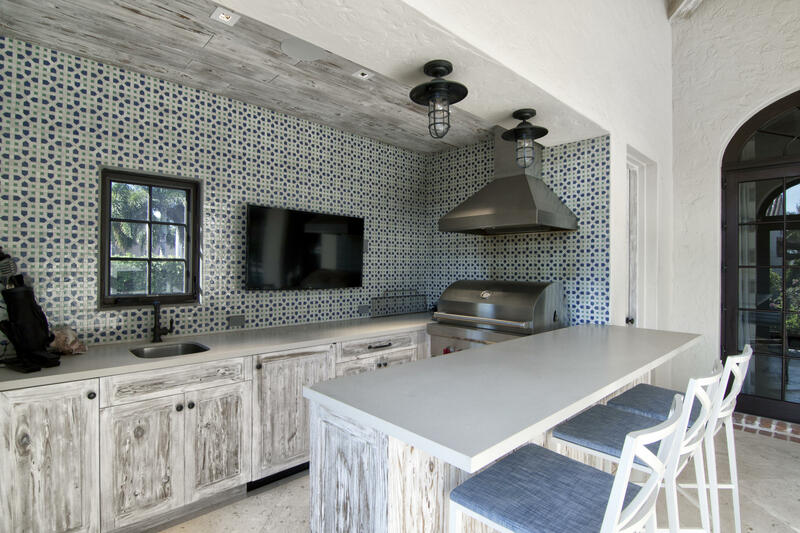 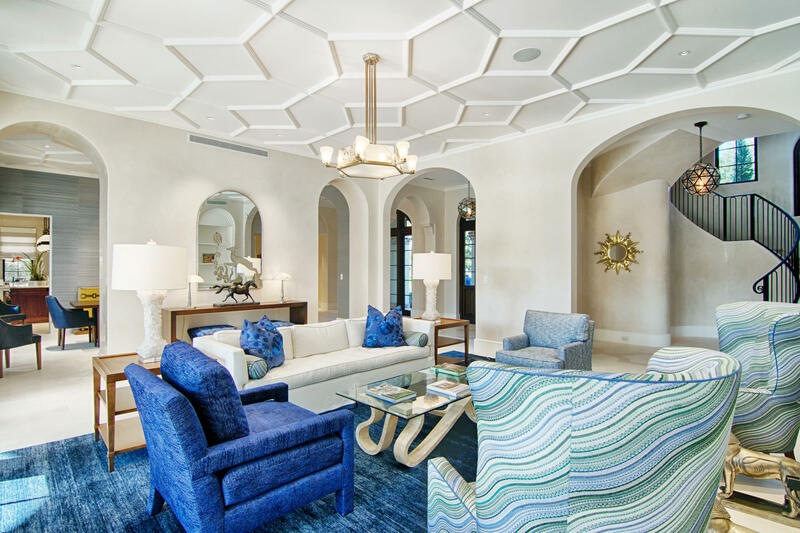 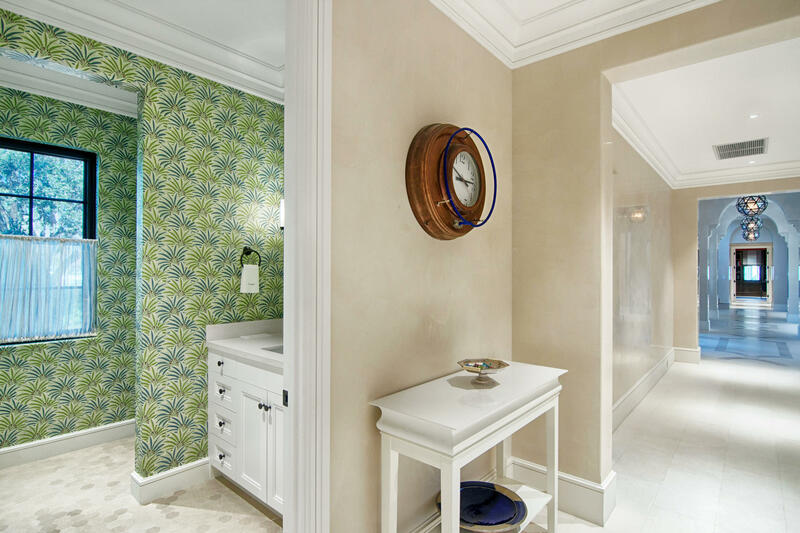 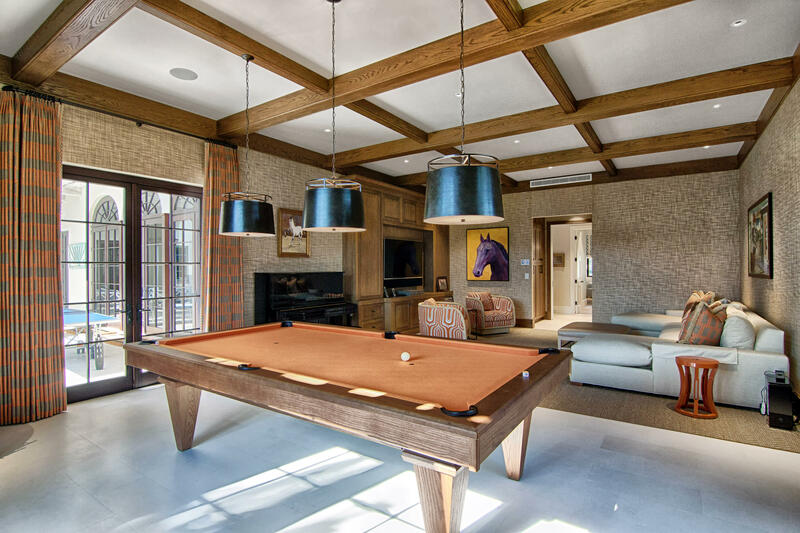 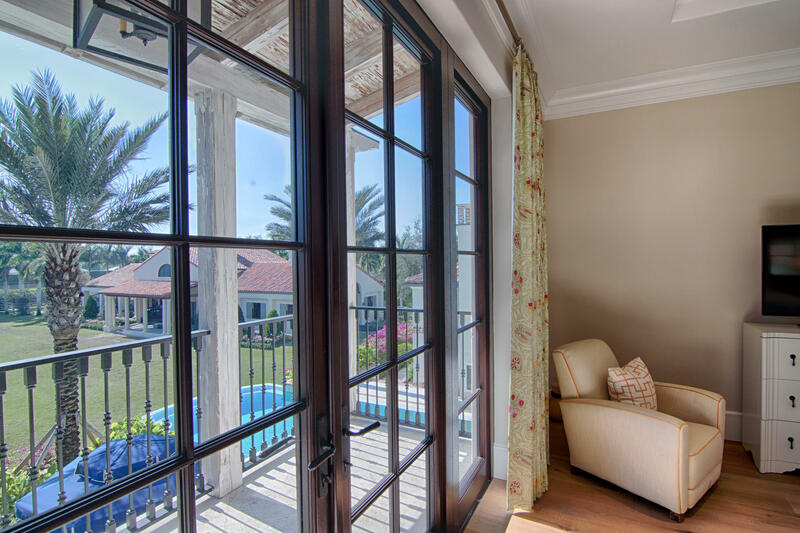 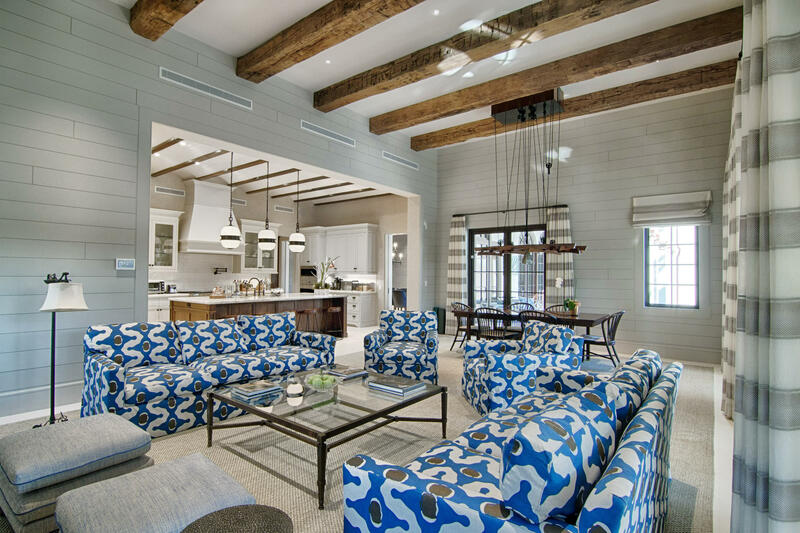 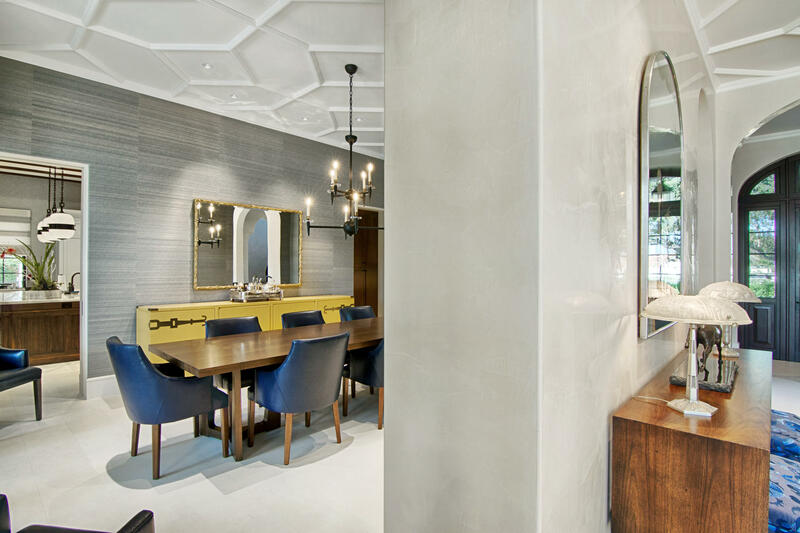 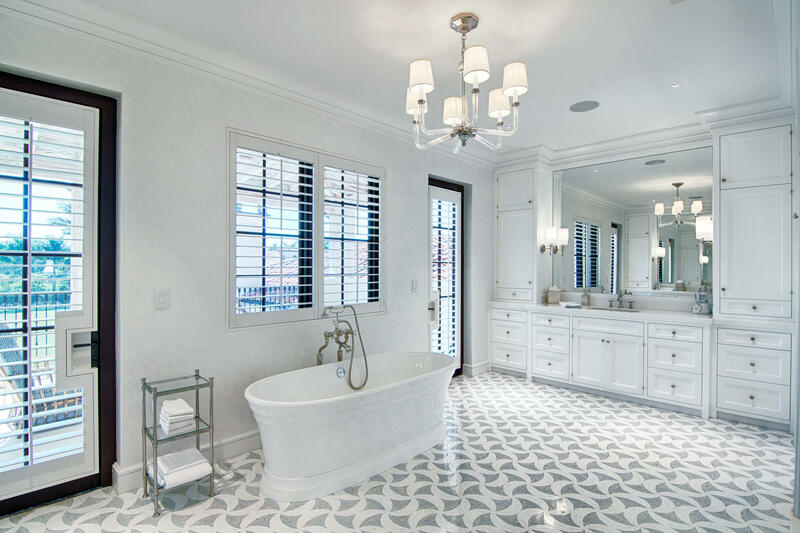 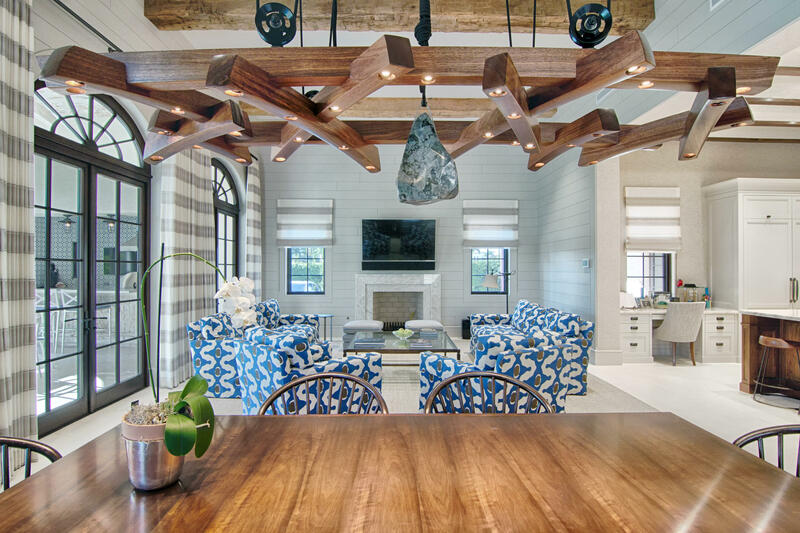 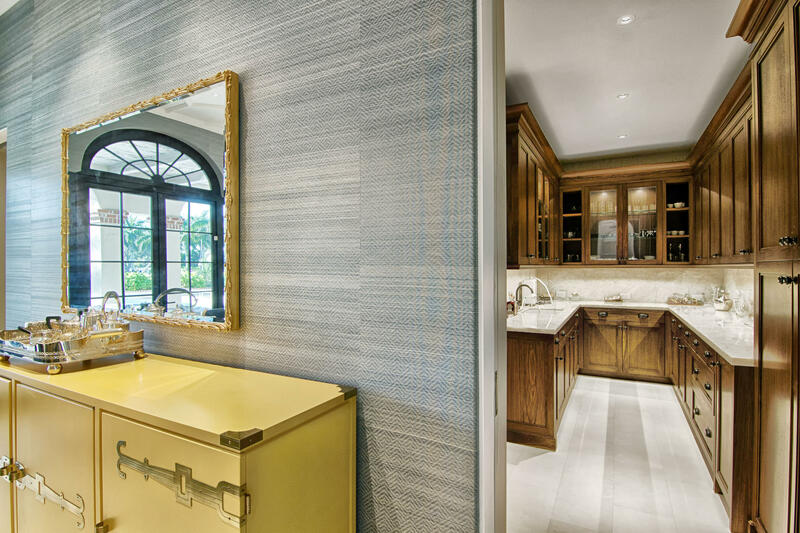 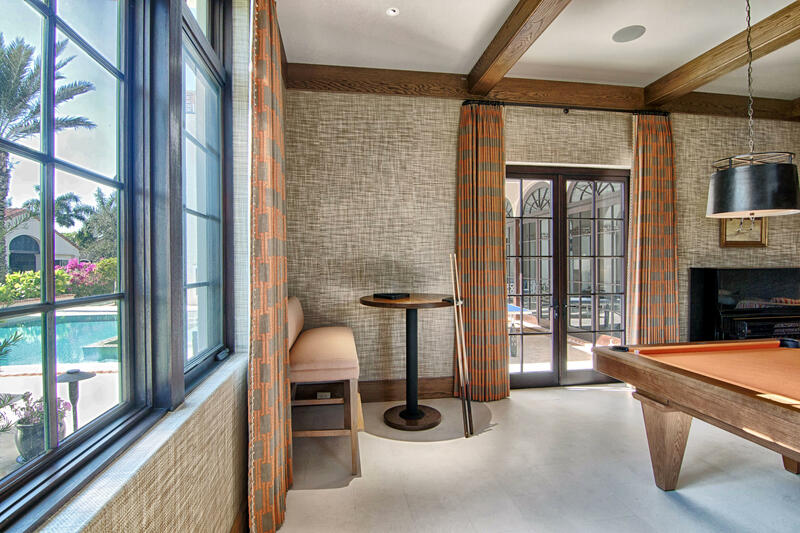 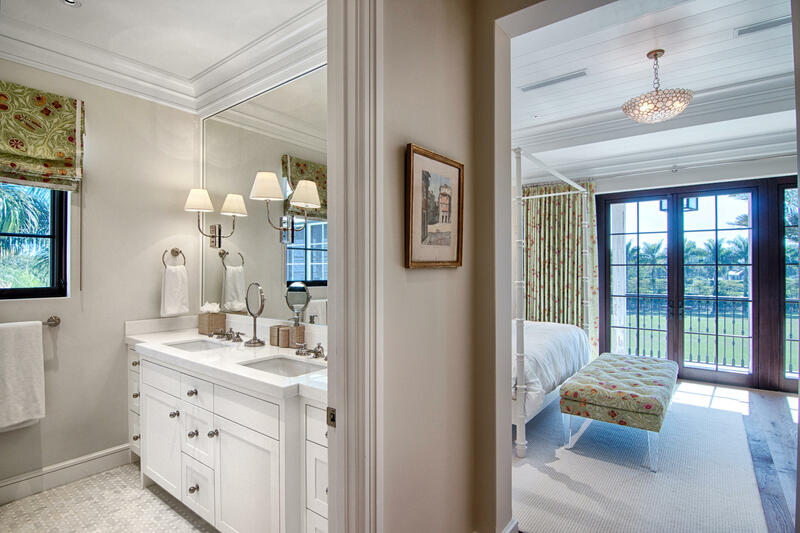 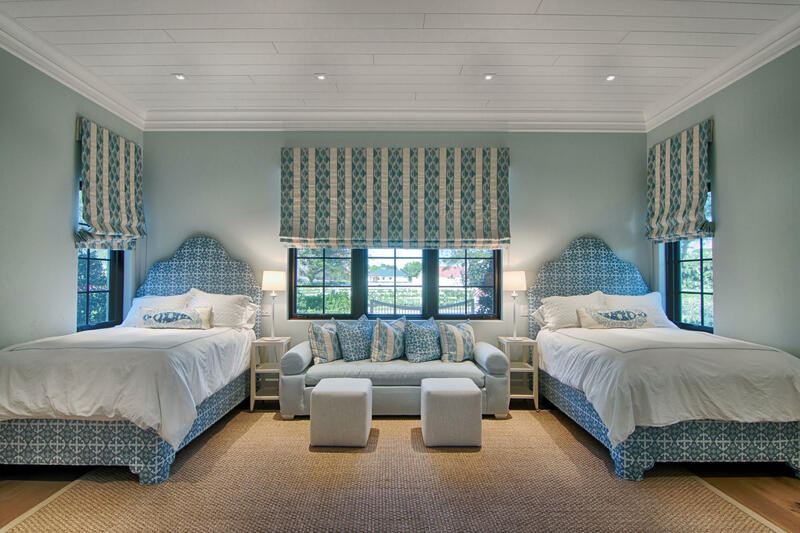 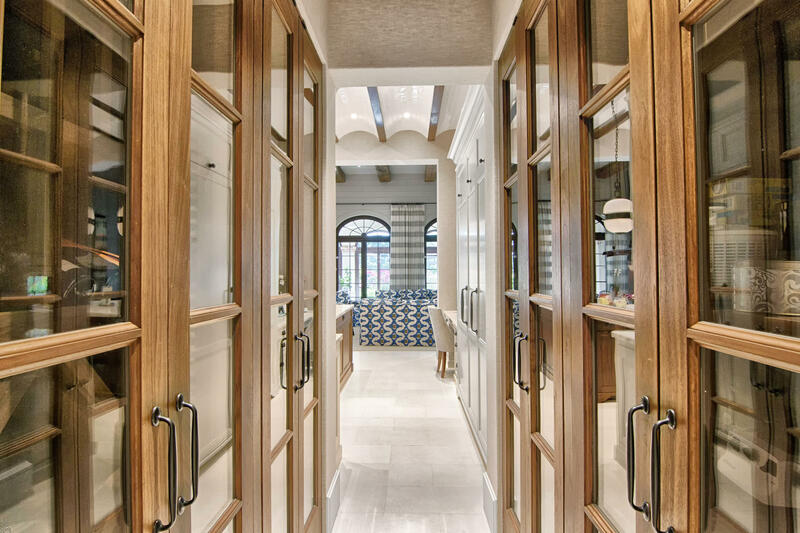 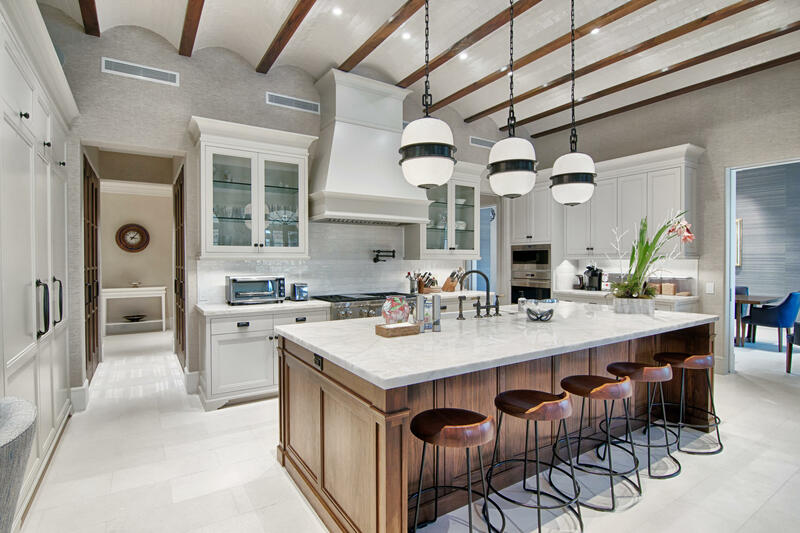 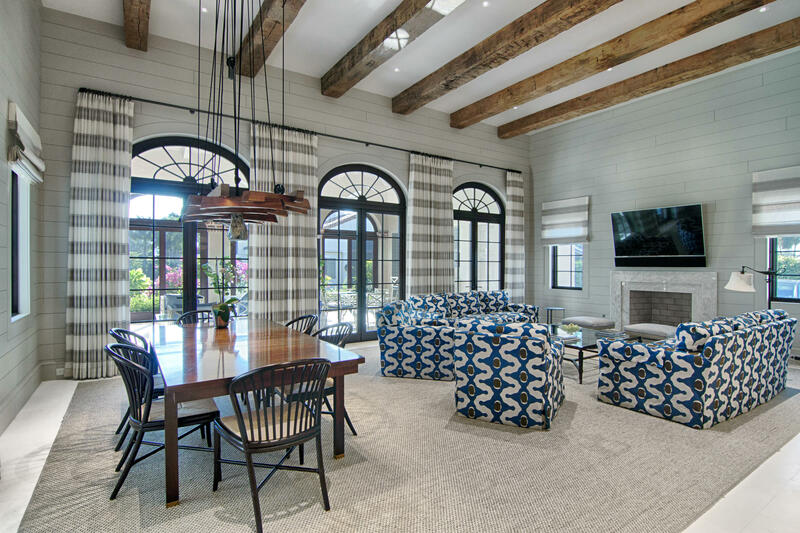 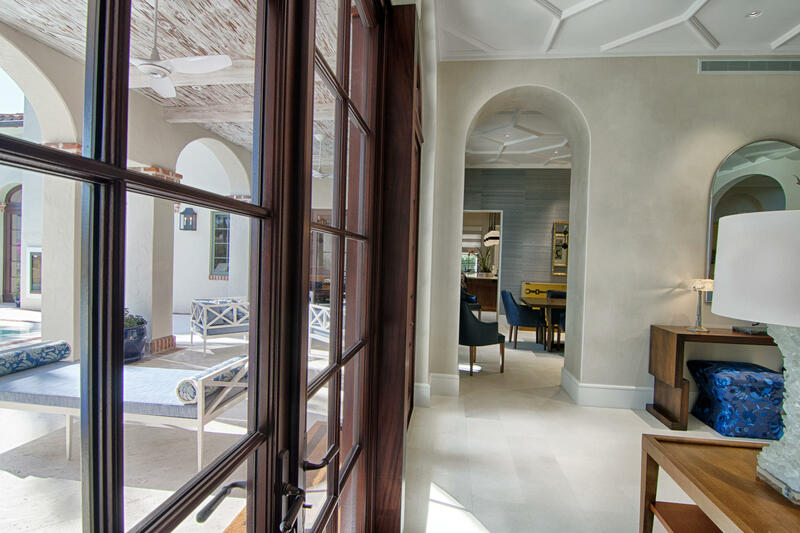 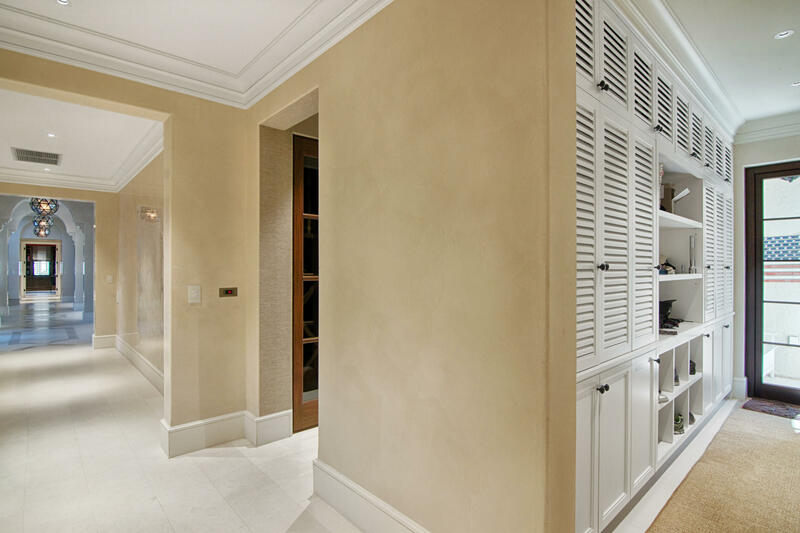 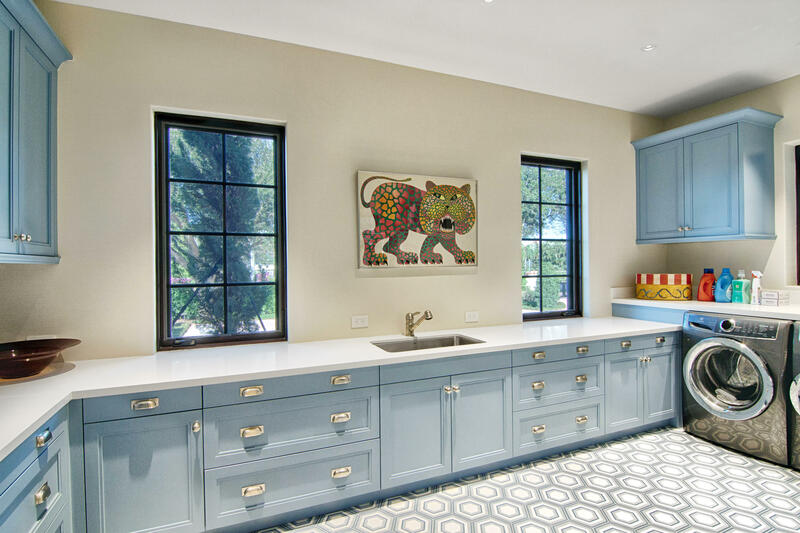 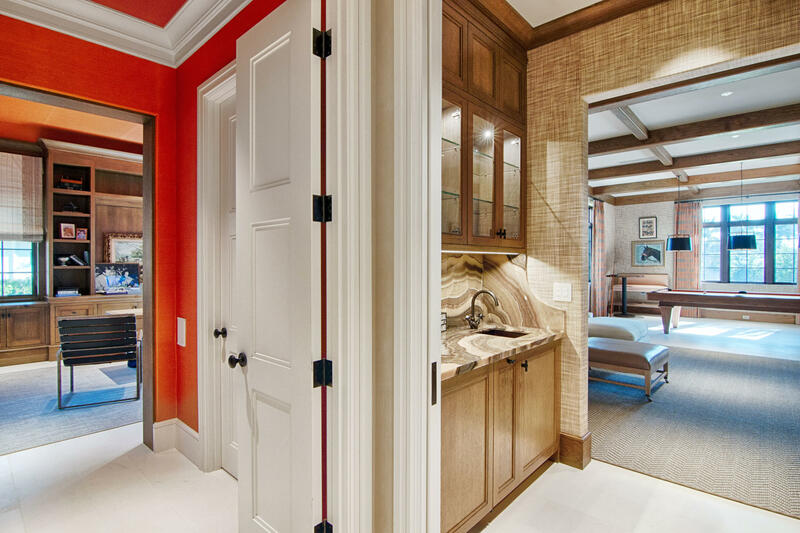 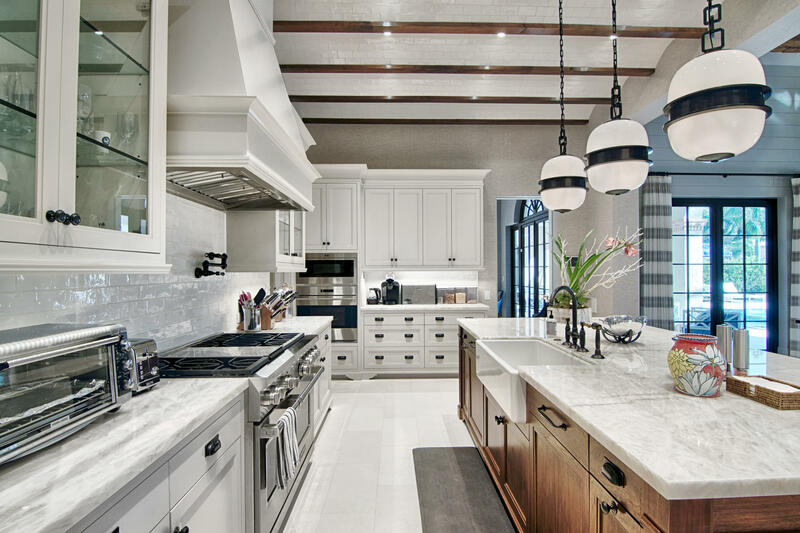 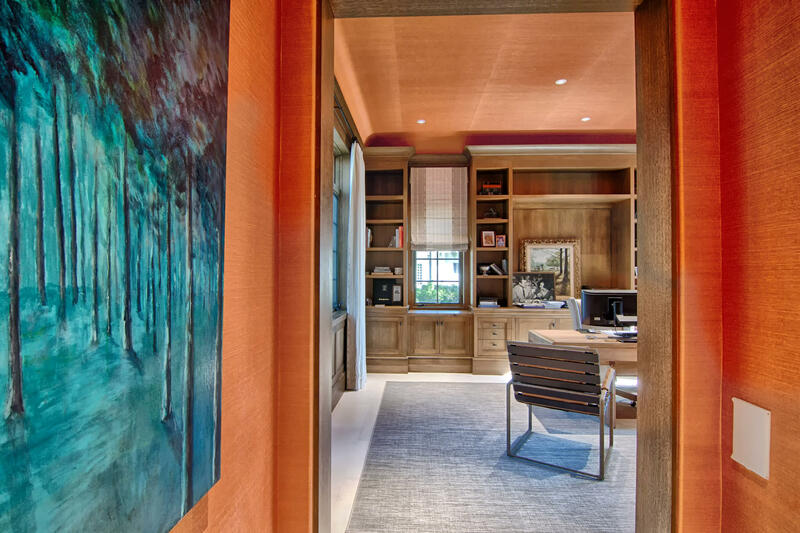 Meticulously designed main house, being sold turn-key furnished, recently decorated by McCann Design. 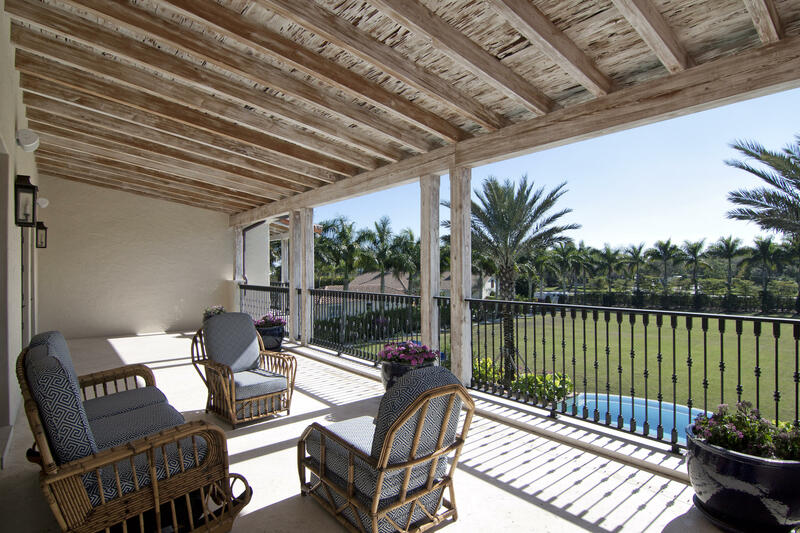 Spacious formal living area, dining room, office, billiards room, guest room, kitchen/dining/family room, screened-in porch, along with laundry, butler’s pantry, mud room, and two powder rooms adorn the first floor. 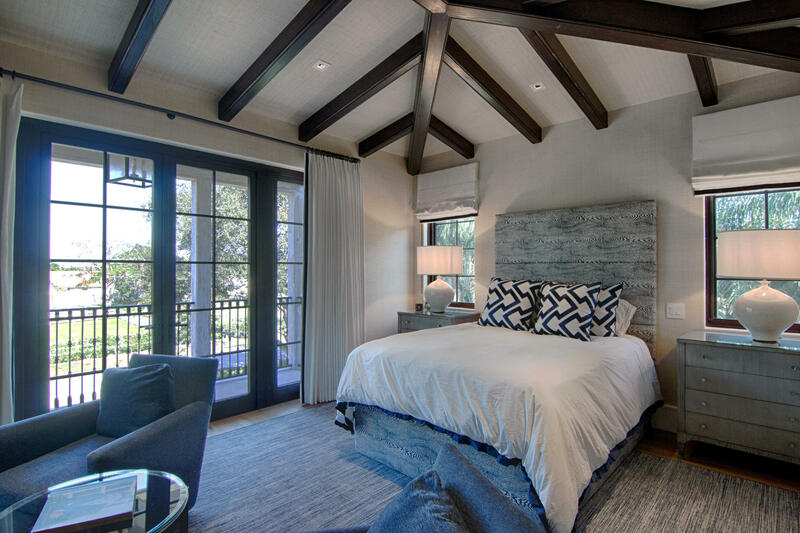 Master bedroom and three additional bedrooms plus additional laundry room are on the second story. 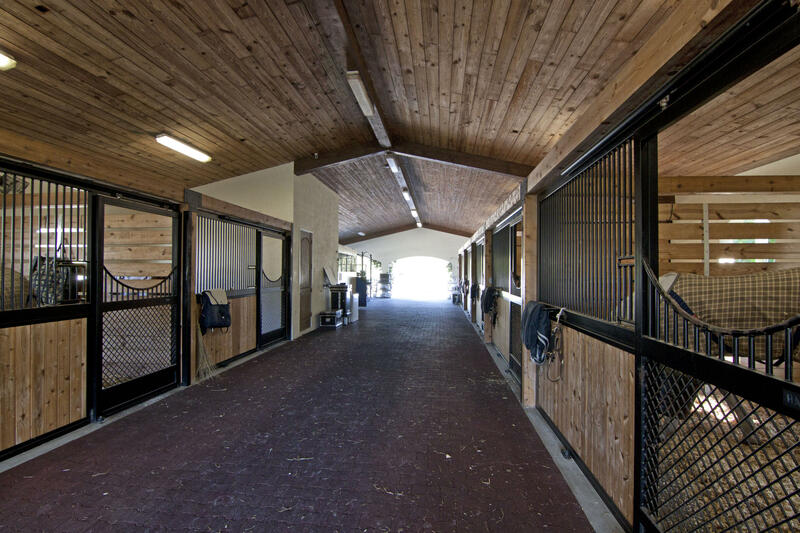 Directions : GREENBRIAR TO SECOND APPALOOSA MAKE LEFT TO PROPERTY ON RIGHT.